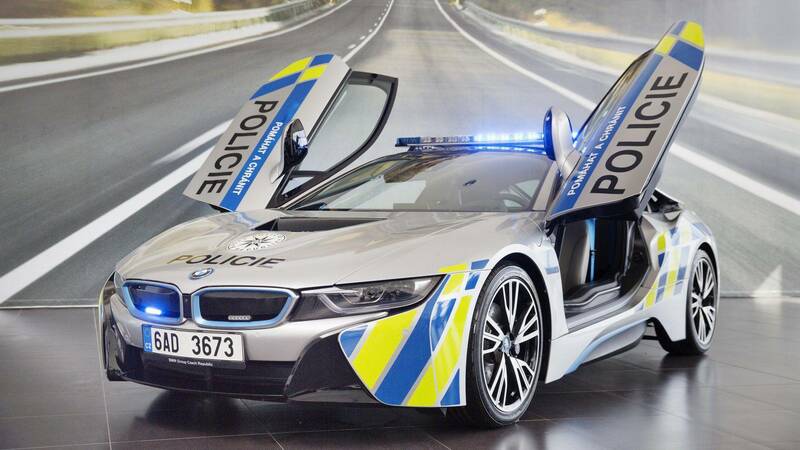 Last month, the police force in Czech Republic took possession of a BMW i8 Police Car which was going to be used for highway patrols. But the very same car was involved this week in an unfortunate crash. According to two Czech publications, the police officer on duty had a medical emergency while driving which resulted in the car crash. There’s no word on how extensive the damage is but a photo from the scene shows the car’s airbags were deployed. The news sites are also reporting a second person was injured in the accident and that person is described as young man who is suspected to have serious spinal injuries. BMW Czech Republic spokesman David Haidinger has told local reporters the car has special accident insurance so all costs will be covered by the insurer and taxpayers won’t be on the hook for expensive repairs. 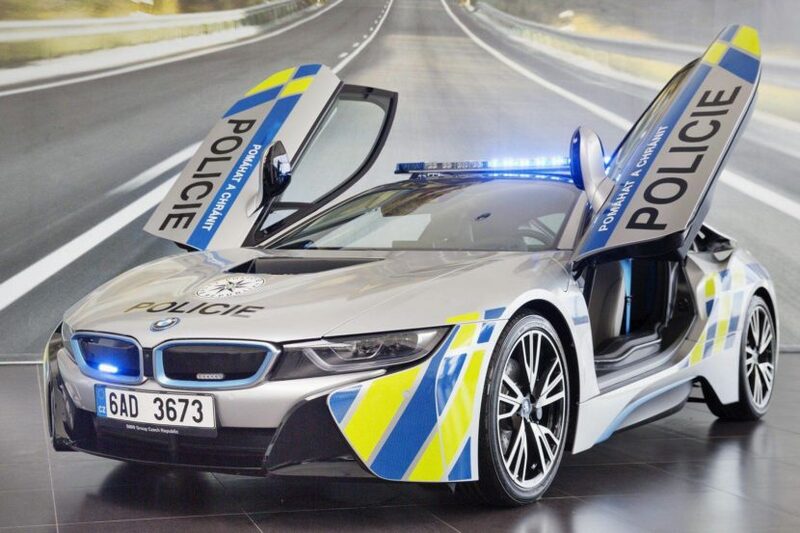 The Highway Patrol was slated to use the i8 for six months or up to 20,000 km (12,427 miles) but reports indicate the test has been called off in the wake of the accident.